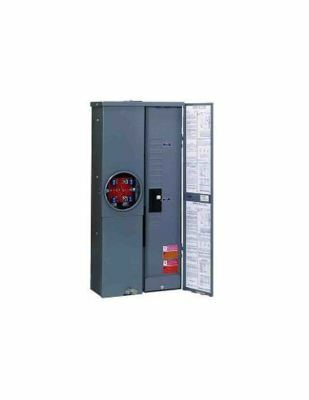 Updating an old electrical panel is the best way to safe guard your home or place of business. 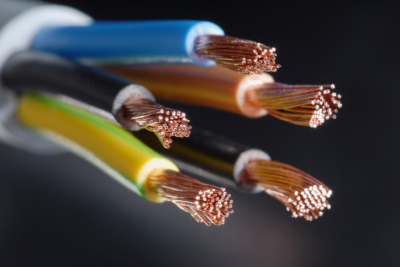 Most outages and electrical fires are caused by dated electrical panels. In addition to increasing your home or business' value, having a new, modern electrical panel gives you the ability to protect your home or offices' internal wiring. Newly installed electrical panels have additional grounding components then those of yester year which means additional safety. Older panels can not be used when installing solar panels because of the main breaker placement. All the panels that we install at Ward Electric are solar ready and can be installed in 1 day. We organize our panel upgrades in a way that allows us to get the power back on the same day with a next day inspection. Please call Devin at 805-236-3823 for a free quote and ask about the free lighting promotion. Remodels and additions usually require electrical work. Whether its moving 1 outlet over 2 iches or adding 15 new devices. 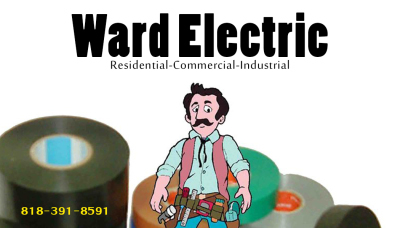 We, at Ward Electric, pride ourselves in our new construction and remodel work. Even though our wires will get covered with drywall its still has look neat and clean. For a very competitive price we can come in and coordinate with all the other trades involved and get the job done. Through our experience in new construction and remodels we adapted to a signature wiring stratedgy which offers our clients more flexibility in terms of device placement. Please call Devin at 805-236-3823 to learn more or set up an appointment. 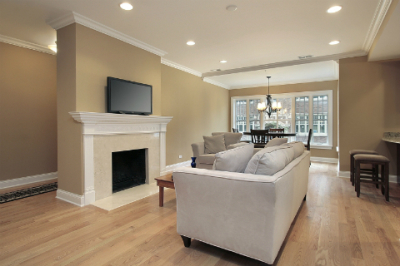 Providing a room with recessed lighting is like give it a new life. People who have lived in homes with modest lighting for years say that adding recessed lighting makes their home feel like a whole new environment. In addition, doing chores like cleaning and organizing become much easier with ample lighting. We at Ward Electric truly enjoy the artistry of lighting design and can offer our clients drawings and lighting layouts should they need them. Offering affordable per fixture pricing, we can install any type of recessed lights whether theres an attic or not. Please call Devin at 805-236-3823 to schedule a free lighting consultation and ask about the free lighting promotion. These issues as well as others are easily diagnosed and repaired in one visit.